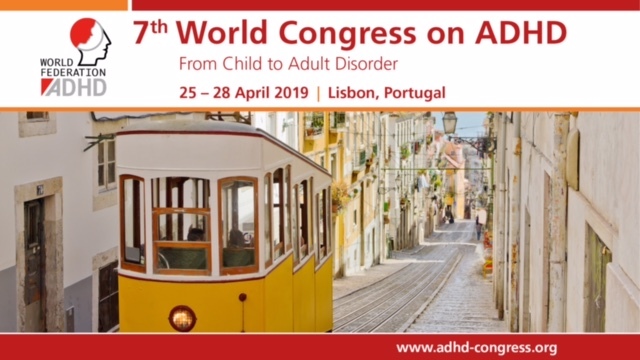 European Network Adult ADHD – A Systematic Review of Risk and Protective Factors for Externalizing Problems in Children Exposed to Intimate Partner Violence. A Systematic Review of Risk and Protective Factors for Externalizing Problems in Children Exposed to Intimate Partner Violence. Intimate partner violence (IPV) is a serious public health issue with innumerable costs to the victims, children, and families affected as well as society at large. The evidence is conclusive regarding a strong association between exposure to IPV and children’s externalizing problems. Moving forward, the next step is to enhance our understanding of risk and protective factors associated with these outcomes in order to tailor treatments to meet the needs of both parents and children. The databases Medline, PubMed, and PsyINFO were searched combining variations of the key words such as parent*, child*, mother, partner abuse, domestic abuse, spousal abuse, interpersonal violence, domestic violence, or intimate partner violence. This search were combined with child externalizing behaviors specifically conduct*, oppositional defiant disorder, externaliz*, aggress*, hyperactivity, and ADHD. A total of 31 studies from all three databases were reviewed following application of inclusion and exclusion criteria. The main findings were that child age and gender, callous-unemotional traits, cognitive appraisals, maternal mental health, and quality of parenting emerged as key mediating and moderating factors of the relationship between IPV exposure and child externalizing problems. These findings suggest that interventions provided to families exposed to IPV need to target both maternal and child risk factors in order to successfully reduce child externalizing problems.